Are you or someone you know considering downsizing and moving into a smaller home? 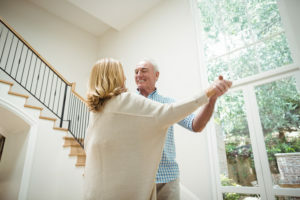 Whether you’re an empty nester or just looking to minimize and simplify your life, Organizing Boston can help you categorize your belongings to fit them into a more comfortable lifestyle. Our Professional Organizers can help walk you through the downsizing process from start to finish. 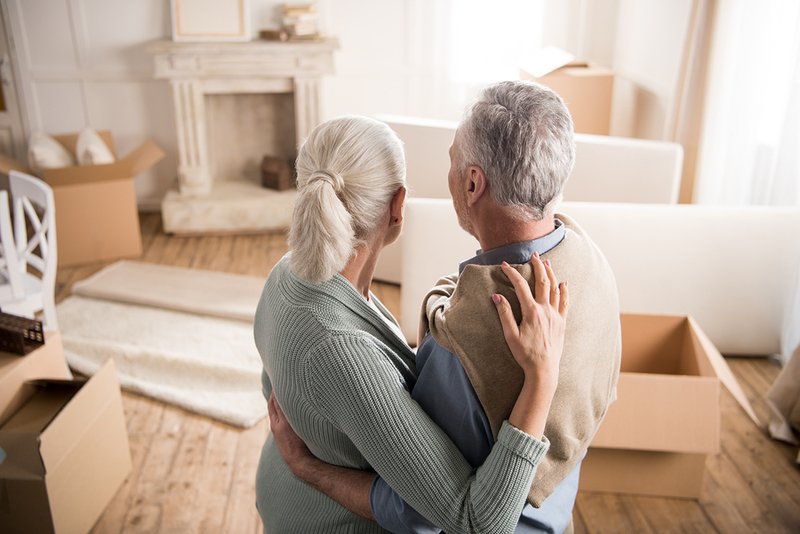 We understand that downsizing is a major life transition and can be an emotional process for you and your family members. We work with trusted resources to help you sell or donate your unwanted possessions and can arrange for storage or shipment of pieces to other family members. Our respected clients who are in transition often need help beyond the physical organization of their space and upcoming move. They often look for help with goal setting, planning, scheduling, coordinating, and much more. With the skills and knowledge of our Professional Organizers, you’ll feel better about the considerations you are making and trust that you are getting the support you need during this stage in your life. • Consider the space available in your new home – what is the layout? How many rooms will you lose and what type of space might you gain? For example, will you go from 4 bedrooms to 2 bedrooms, but gain a great room or multi-function space? Will you still need outdoor dining pieces or as many holiday decorations? • Will you have help from family members and to what degree? Will you have help when it comes time to take on the actual physical process of downsizing? • Take a good look at what you own – determine the need and use for these things in your new space. • Consider whether you might make use of something not previously used. Do you need to keep it? • Think about TRUE NEED – i.e. number of towels and sheets to expected guests and space available. Kitchen items – will you still be entertaining and hosting holidays? How much cooking will you be doing? Will you be traveling for months out of the year. • Who in the family wants certain items? Can/will they be able to take them when you need them to? • Do you need outside storage? For how long? What size? Is there storage in your new residence? • Will you want to sell or consign certain items? Do you need an appraiser? Do you have collections or many related items? Antiques, books, ephemera? Will you keep some or all? What will you do with the items of significant value you no longer want to keep? • The most effective way to host a sale yourself is to have an indoor/outdoor ESTATE SALE. Professional Organizers can help arrange and expedite this process. • What types of hobbies do you have? Painting, woodworking, gardening, etc. Will you still be involved in these things and to what degree? Will your new space accommodate your interests? 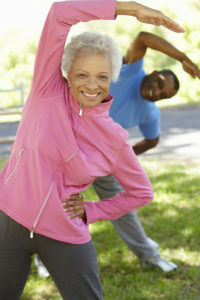 • What types of outdoor activities do you participate in? Currently biking or running – future planning to swim and do yoga. • Consider the clothing related to all of your activities. How many outdoor coats will you need? How many boots and shoes? Will you be spending a significant time in a warmer climate? • Will your new residence provide activities or common space for your interests or will you continue to do these things independently? • Snow removal, house keeping, repairs, meals – will you still need to address these duties? Will your residence provide certain services? • Will you have transportation provided? Will you keep multiple vehicles? • Will you have input on the layout and placement of fixtures throughout your new residence? Location and number of closets, shelves, drawers, cabinets.